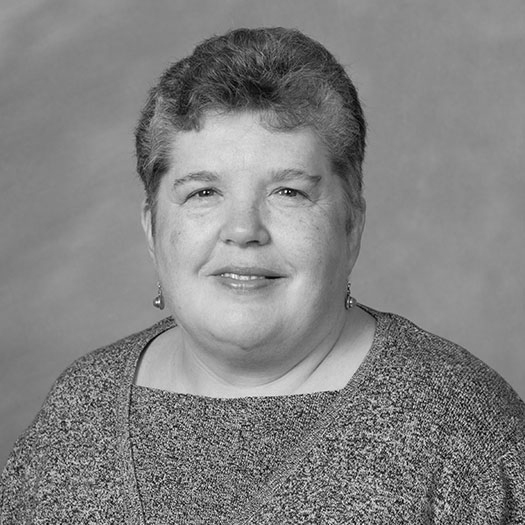 Interested in reading the work of alumni authors? Laura Malone Elliott (’79), Hunter James (’54), Elizabeth Marsh Vantre (’94) and Ian Baucom (’88) are Wake Forest graduates who recently released books. 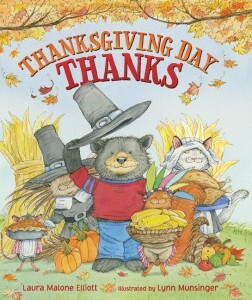 Elliott’s latest book for young readers is “Thanksgiving Day Thanks” (HarperCollins Publishers, 2013), her fifth picture book collaboration with illustrator Lynn Munsinger. Another holiday story about the lovable characters from “A String of Hearts,” her newest book is described as “full of creativity, humor and heart,” celebrating friendships, family and the many blessings in life for which we give thanks. Elliott, who is also author of “Under a War-torn Sky,” is speaking at several North Carolina schools during October and will present a book talk/reading on Nov. 4 at Quail Ridge Books in Raleigh. “Ready, Set, Parent: Dr. Moms’ Guide to Parenting,” by Elizabeth Marsh Vantre, Ph.D and Samantha Dawson, Ph.D.
Elizabeth Marsh Vantre, a child psychologist and parenting expert who majored in psychology at Wake Forest, recently published “Ready, Set, Parent: Dr. Moms’ Guide to Parenting” (CreateSpace Independent Publishing Platform, 2013). 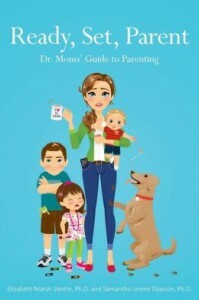 It is co-authored by fellow psychologist Samantha Dawson and uses real-life examples to teach parents how to parent proactively and positively. 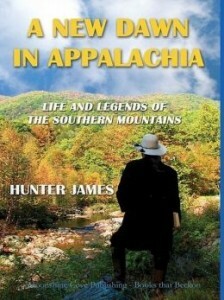 James, a retired newspaperman who worked at the Atlanta Constitution and Baltimore Sun, has written a collection of essays filled with humor and Southern colloquialism; topics include mountain music, marijuana busts and saving the New River. 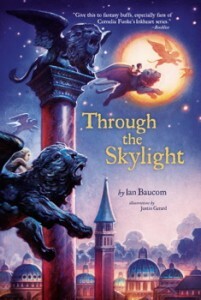 Baucom, an English professor, is the author of “Through the Skylight” (Atheneum: 2013). This children’s book is about “two tantalizing tales, magically intertwined,” as three kids set out to save the lives of three others — who just happen to live in the Middle Ages.